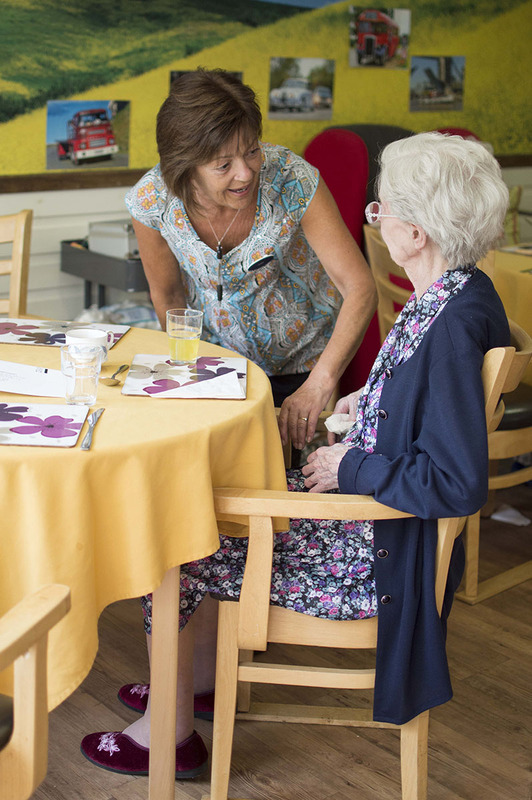 At Dunley Hall we pride ourselves on ensuring our clients are ready to join us, and if so we strive to ensure the transition 'from home - to care home' is a smooth one. 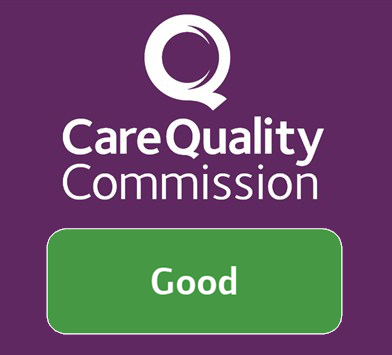 The home provides 24 hour provision of care which is of the highest standard possible to each resident. In essence, we aim for all our residents to feel as if they’re in their own home. Dunley Hall provides internal services linked to hairdressing, podiatry, manicures, reflexology, Holy Communion and seasonal activities. 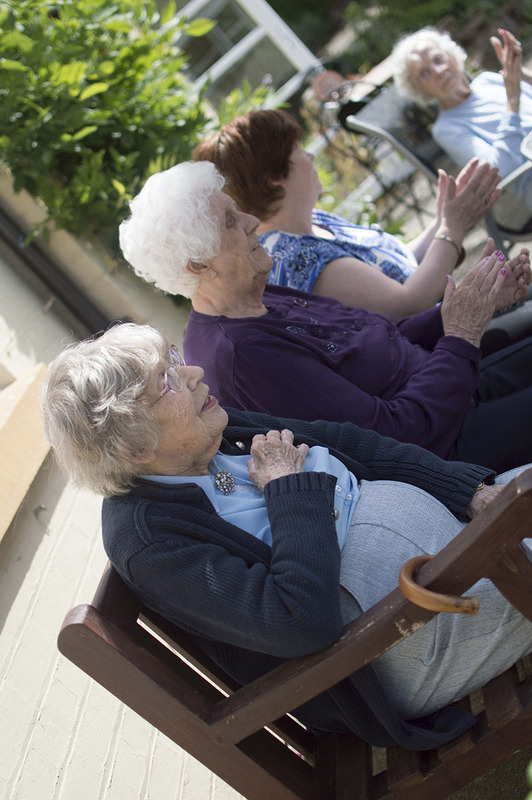 Meaningful occupation is a major component of life at Dunley Hall. We actively encourage residents to request the pleasure of family and friends to dine with them in the privacy of the gold lounge at no extra cost. All meals served at Dunley are of the highest standard based on quality and freshness. The home is a former manor house and grade-II listed building that dates back some 450 years. It is situated in the idyllic rural area of Dunley, five minutes from Stourport town centre. In essence, we aim for all our residents to feel as if they’re in their own home. Dunley Hall Care Home Worcestershire is registered to provide homely residential daily living and personal care for the elderly - both male and female, including married couples or partners who may be experiencing difficulties associated with physical disabilities, dementia and medical issues associated with older age. 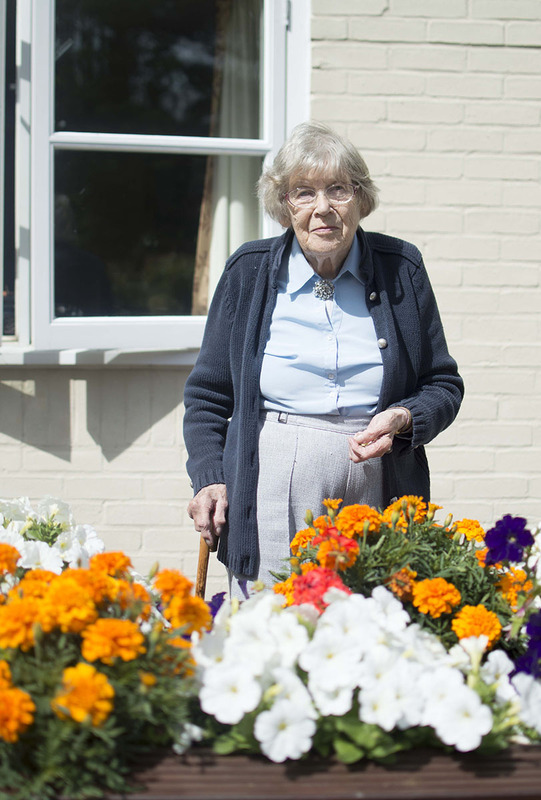 Our Residential Care Home is renowned for its homely atmosphere and original features. It was first registered in 1989 and now provides accommodation for nineteen residents and our additional Ryan's Court Wing offers an additional fifteen beds. Dunley Hall is maintained to a high standard internally and externally; all rooms are decorated in traditional styles which complement the period of the building. The home offers the use of two lounges, the Gold Lounge for a quiet and relaxing atmosphere or the Blue Lounge for TV and social activities. Both lounges overlook the well maintained surrounding grounds. Each bedroom is personalised to the individual who resides in the home and most have bathroom and toilet facilities. 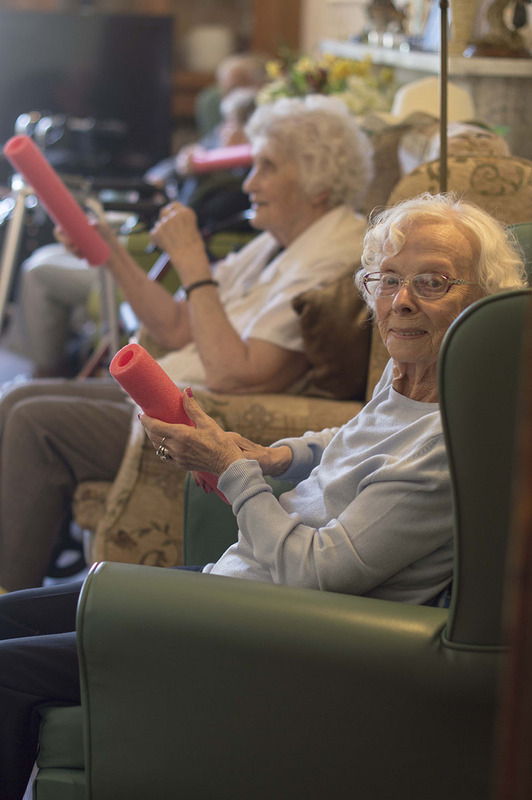 Our main aim being to create the comfortable living style our residents have become used to during their more active lives.